(TibetanReview.net, Oct18, 2018) – India and China are to start a new type of relations with the signing, for the first time, of an internal security cooperation agreement next week, reported the PTI news agency Oct 17, citing Indian officials. It was indicated that signing will take place during the visit to India on Oct 22 by Zhao Kezhi, China’s Minister of Public Security. The report said the visitor will hold meetings with India’s Home Minister Rajnath Singh during which various aspects of security cooperation between the two countries will be discussed. The report said the proposed pact will cover areas of intelligence sharing, exchange programme, sharing of best practices, cooperation in disaster mitigation, besides others. The report noted that a Chinese delegation had met with an Indian team on Aug 28 to hold discussions on the forthcoming visit of the Chinese minister and the proposed pact on security cooperation between the two countries. The report noted that while Singh is the head of eight central armed police forces with a combined strength of about one million personnel, Zhao is responsible for day-to-day law enforcement in China and commands about 1.9 million personnel. 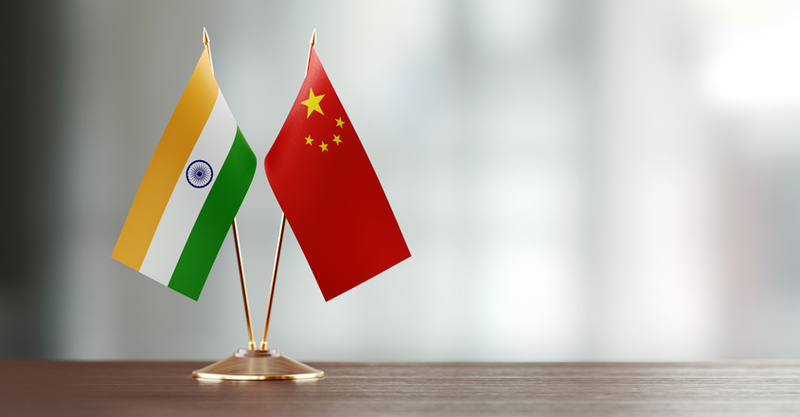 The scheduled meeting is expected to lead to a future India-China agreement on exchange of sentenced prisoners. There are at least 10 Indians in Chinese prisons and an equal number of Chinese citizens in Indian prisons, the report added. Currently, the two countries have no extradition treaty or a pact to exchange each other’s sentenced prisoners.